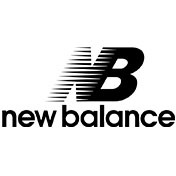 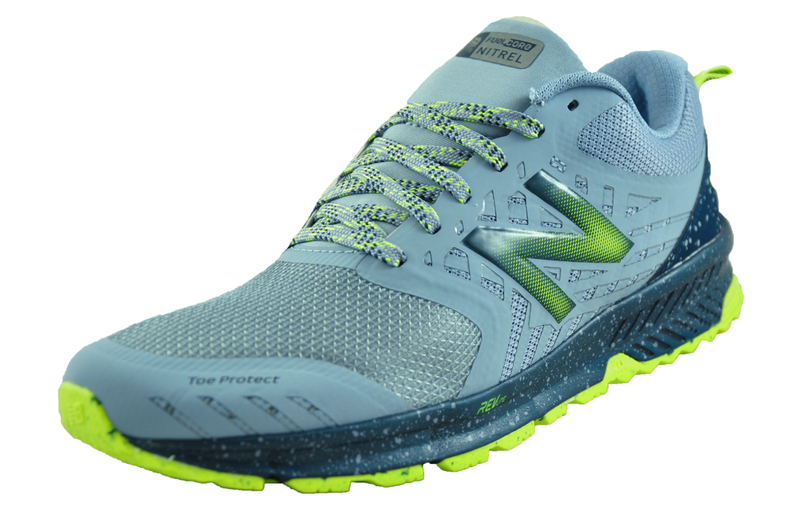 New Balance Nitrel all terrain trail running shoes are lightweight and versatile, designed with a durable synthetic mesh upper and gusseted tongue which helps keep out debris, while Toe Protect reinforces the toe tip to help protect the toes. 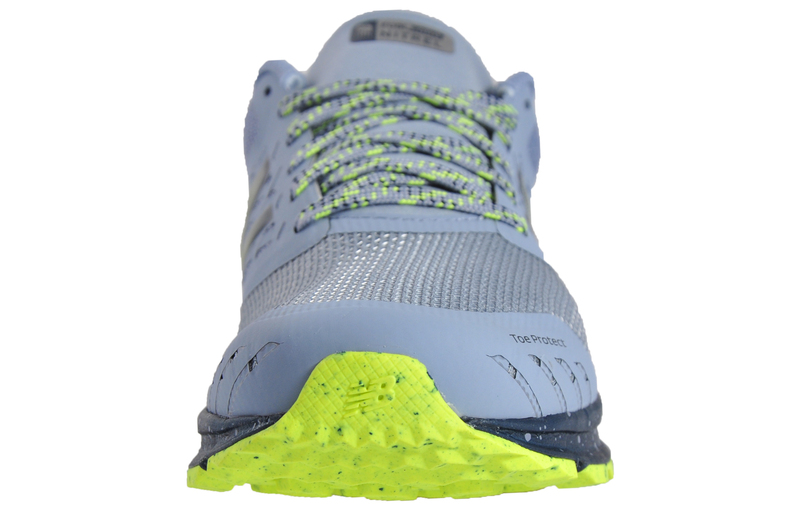 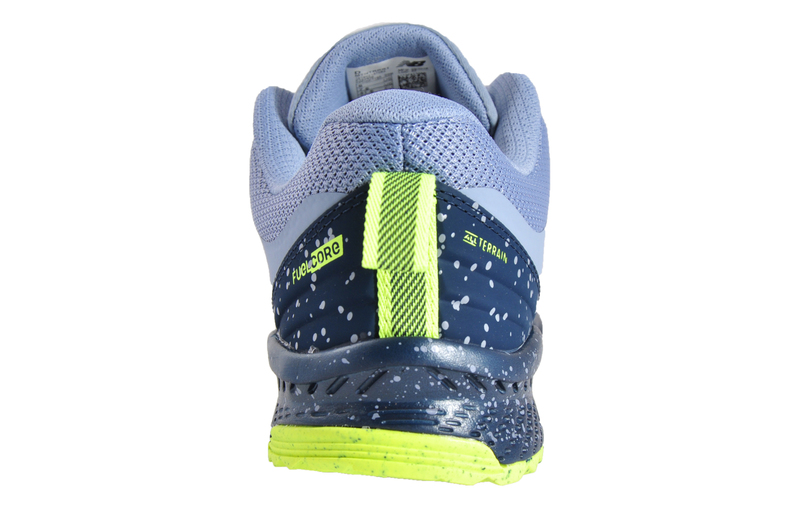 These New Balance FuelCore Nitrel trail running shoes are designed for running on uneven terrain, the hybrid AT TREAD outsole is designed for use on roads and trails to keep you grounded as you explore all terrains. 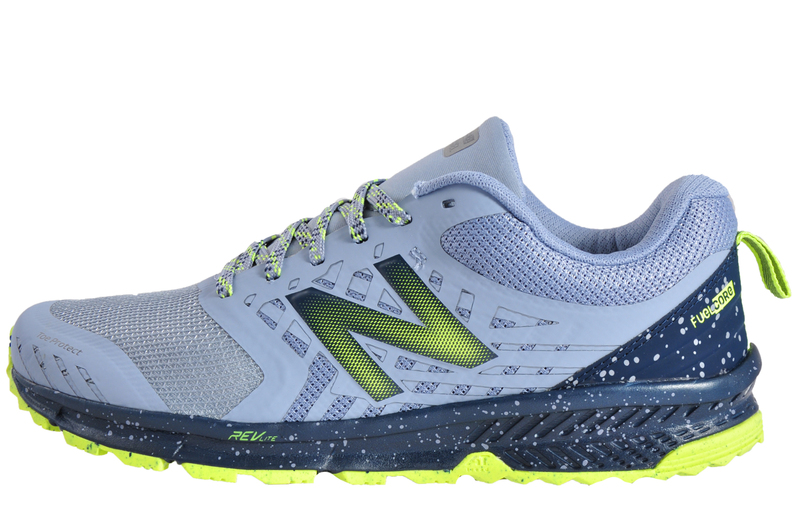 Combining versatility and comfort with equal measures, in a lightweight and durable package perfect for all-terrain running, the New Balance Fuel Core Nitrel is a 5 star runner that will deliver the ride of a lifetime time after time. 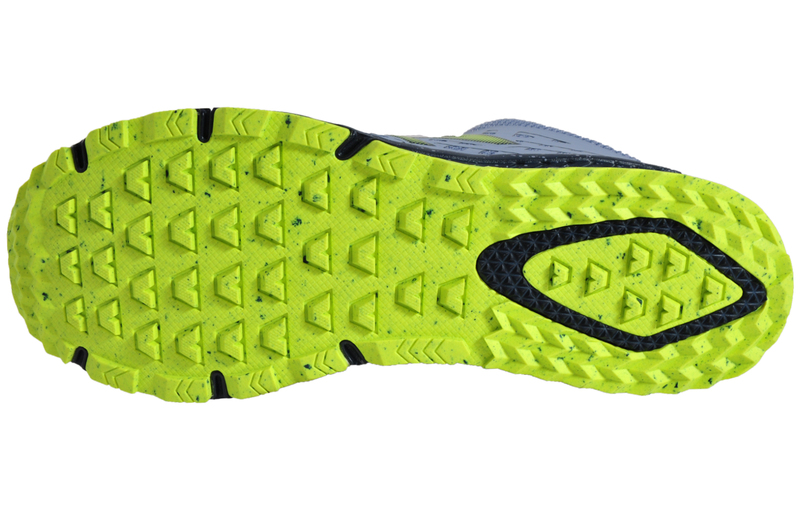 - Toe Protect™ rubber compound provides reinforcement.